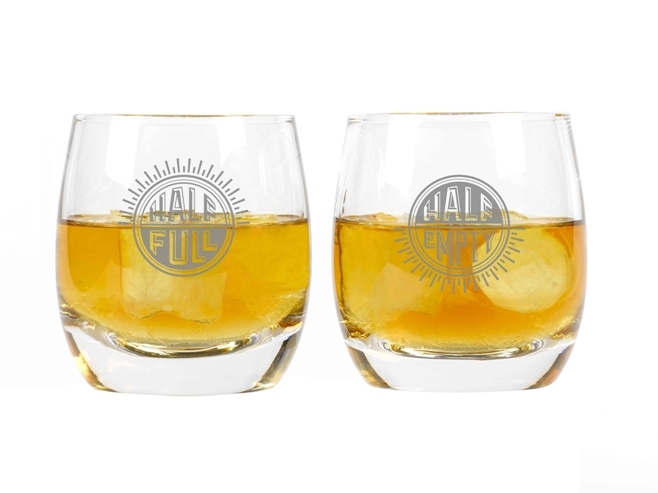 Gifts for Daddy Bear this Father's Day! It’s that one day of the year when we celebrate our dear old Dads and treat them to at least 24-hours of feeling special and loved. He’s usually the unsung hero but not on this day! But Dads sure are tough to buy for, aren't they? Well with Father's Day just around the corner, we've put together a selection of inspired ideas for fantastic fathers to save you the stress! 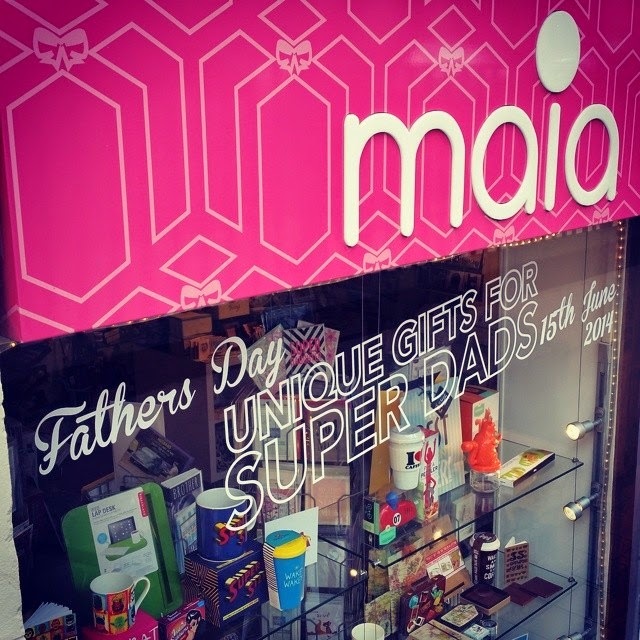 Shopping for gifts to treat your Daddy Bear has never been easier! This wooden iBed tablet holder is perfect for treating dad to a nice breakfast with his favourite show. 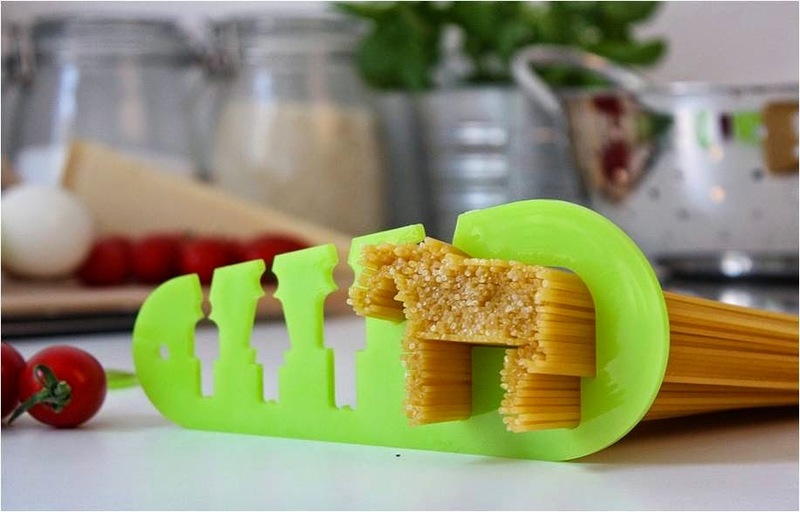 Also available in red, blue, and green too, so you can choose his favourite colour! 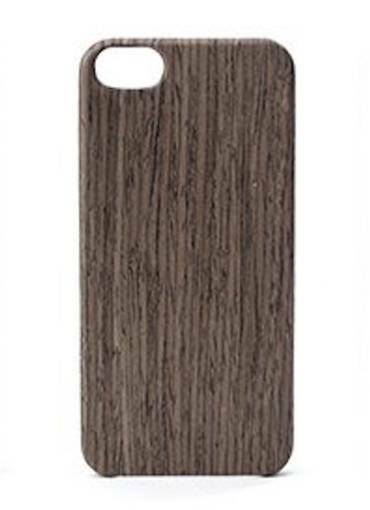 Protect his phone in style with this wonderful wooden iPhone 5 case. 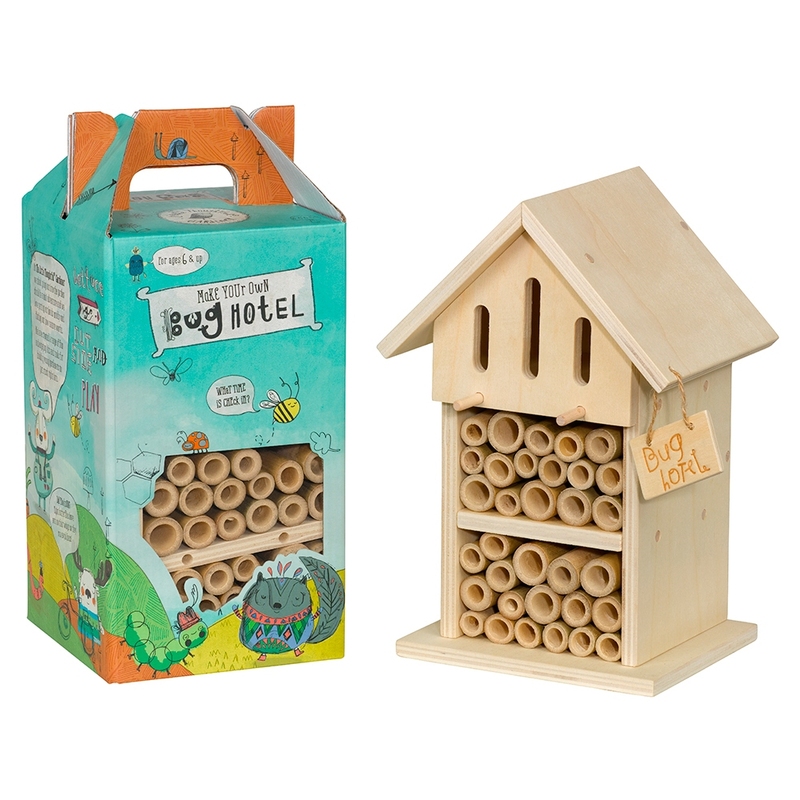 Crafted from real wood fibre, what better way to fuse technology and the outdoors? 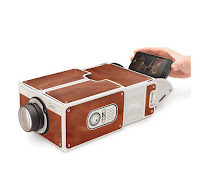 Relax in cinemascope with this great smartphone projector. Pre-assembled, just pop in your phone and hit play to enjoy streaming video live onto your wall, ceiling, or anywhere else! 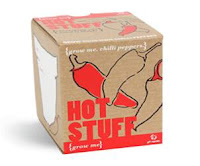 Why not treat Dad to a great gift and a Netflix night in with his favourite movies? 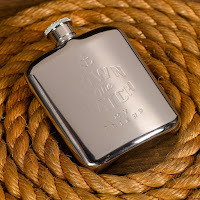 Tip:How about putting that flask to good use on a fishing or hill walking trip together? Fun way to spend quality time with Dad doing what he loves best! 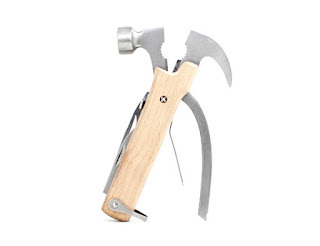 Make sure he's always prepared with this handy hammer multi-tool keyring. With pliers, wire cutters, a bottle opener, screwdriver, and even more, it's a terrific tool! He'll be just like James Bond when it comes to emergency escapes! 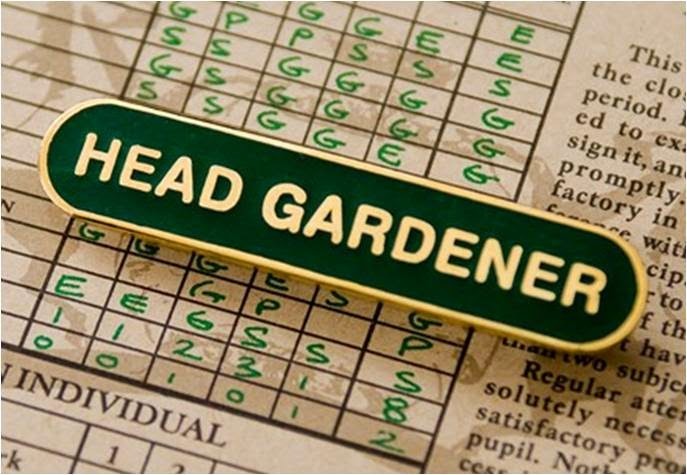 Green-fingered dads will love this vintage style Head Gardener badge. Let everyone know who's in charge! 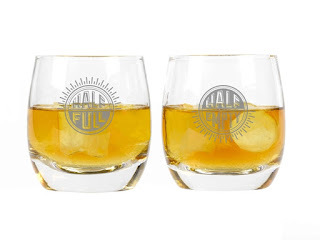 Tip: Why not take Dad along to visit his favorite Whiskey Distillery. Sampling is optional! We like a nice Laphroiag, if you're buying. Drain all those yummy ingredients like a true Brit with this comedy colander. 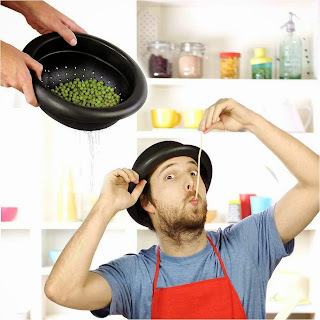 Doubles as a great hat, as long as it's not full of food of course! Add a touch of spice to the kitchen with this great Grow Your Own Chilli Pepper kit. Just be sure not to touch those eyes! Tip: Add some competition to Father's Day by challenging your dad to a Come Dine With Me style cook-off. Best meal wins, loser does the dishes! Have you seen something you think he'd like? 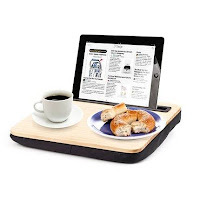 Head over to www.maiagifts.co.uk to order online, or visit our store at 21 Bath Street, Glasgow. We have a wide range of Father's Day cards to finish off that great gift too! 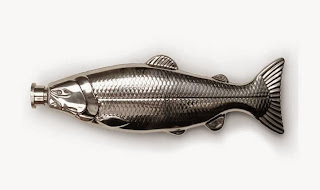 After all that shopping you must be hungry! 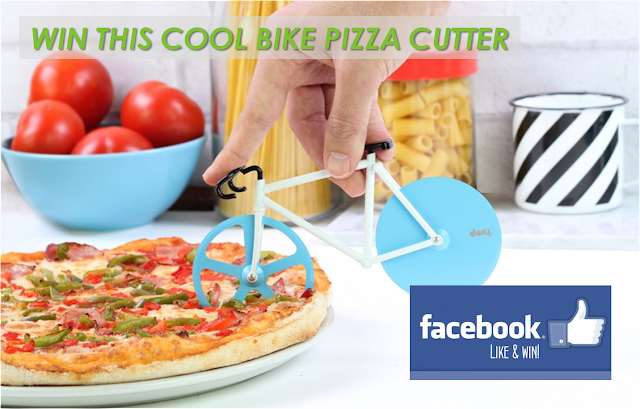 Kick back with a pizza and slice your way to paradise with this brilliant bike pizza cutter - You can win one of three simply by liking our Facebook page. 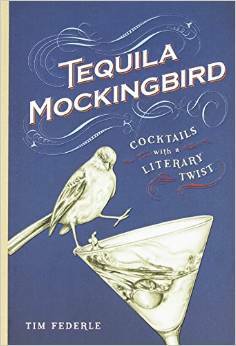 Winners will be chosen at random on the 19 June 2015.